We buy local Bariani Honey. 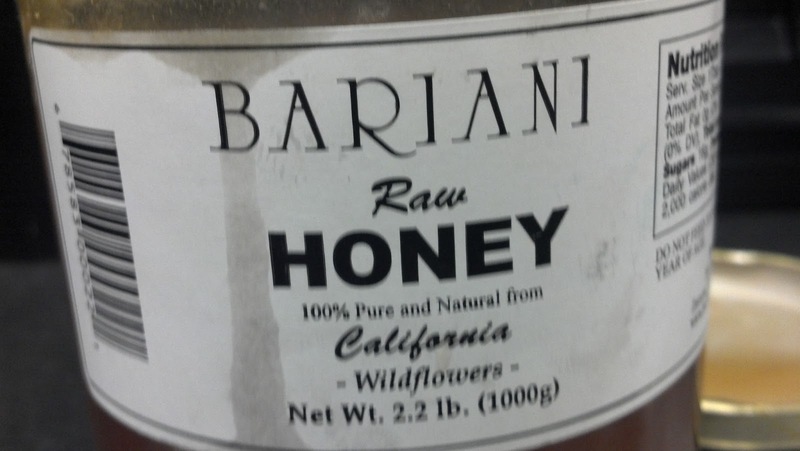 We use it for many things, but this week it is featured in our Farmer's Market Salad in a Bariani Honey and Blood Orange Vinaigrette! 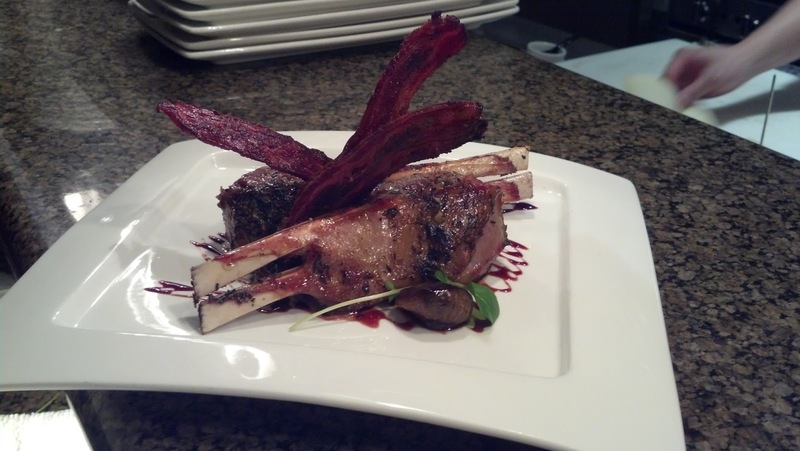 Here are our Colorado Lamb Chops served with Lamb Bacon - We smoke and cure the Lacon in house. Our Day Boat Scallops from Nantucket Bay seared to perfection by Ben, our Saute cook. 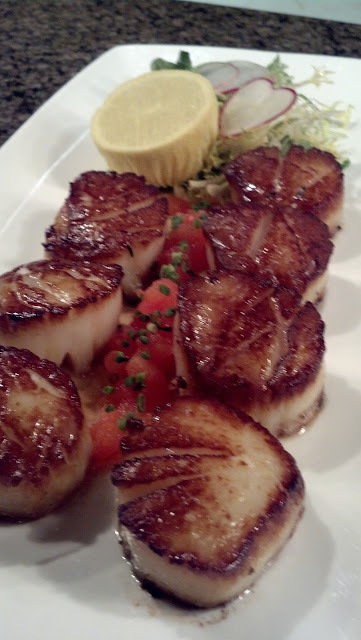 They are served with roasted tomatoes, chives, and garlic oil. 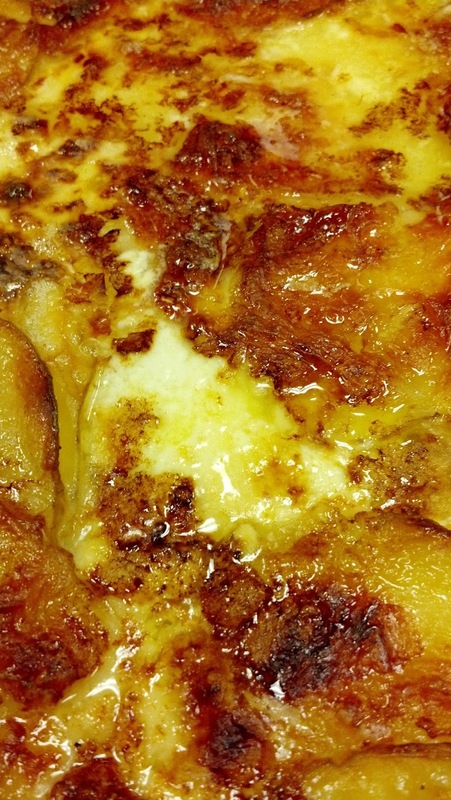 Check out our new Au Gratin Potatoes! Made with Gruyere cheese and Yukon Gold Potatoes... Delicious! One of our many "amuse bouche" ideas... 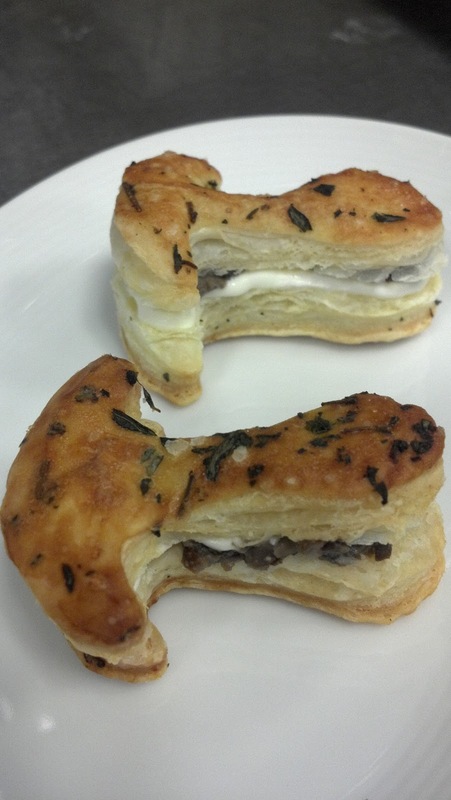 This one is herbed puff pastry with goat cheese mousse and mushroom duxelle.